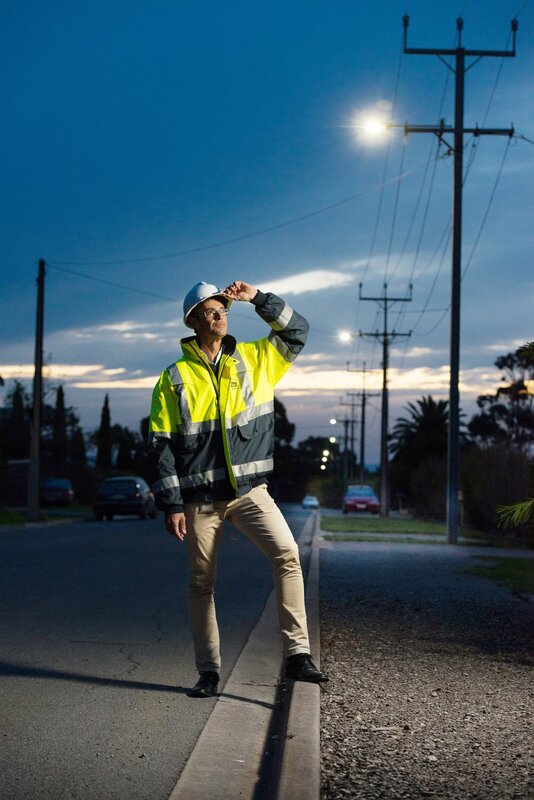 Did you know that street lighting is the single largest source of greenhouse gas emissions by local government in Australia? LED lights not only provide a better light, they also use less energy. By introducing LED lighting, we will lower greenhouse gas emissions by approximately 4605 tonnes a year. The project, which will initially cost approximately $11.107 million will be offset by annual savings of $1.4 million through reduced energy usage and lower maintenance costs. For example, City of Onkaparinga expects savings of approximately $630,000 per year. Cities of Marion and Mitcham, as part of this project, will also receive carbon credit payments over seven years through the Federal Government’s Emission Reduction Funding scheme. LEDs emit a more directional light, which can provide light to the areas where it is needed most such as roads and footpaths, with less spill to adjacent housing and the night sky. This also makes it easier to see the stars and to allow nocturnal animals and migratory birds to navigate without interference from artificial light... We did hear from one family that the reduced light-spill means they can't play finger puppets on their bedroom wall anymore. They weren't complaining though. They loved the fact they could now see the night sky!